In 2019 NextGen Aviation expects the first Pilatus PC-24, also known as the Super Versatile Jet, to join it’s managed fleet. 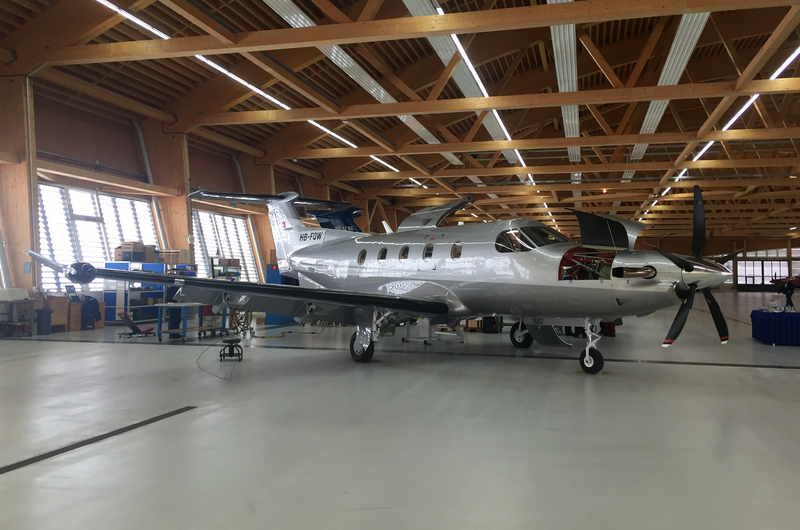 The aircraft is currently under construction with Pilatus Aircraft in Bouchs, Switzerland. For more information about our aircraft management services contact us via sales@nextgen.aero. On October 22nd, our team took delivery of a 2018 Cirrus SR20 G6. 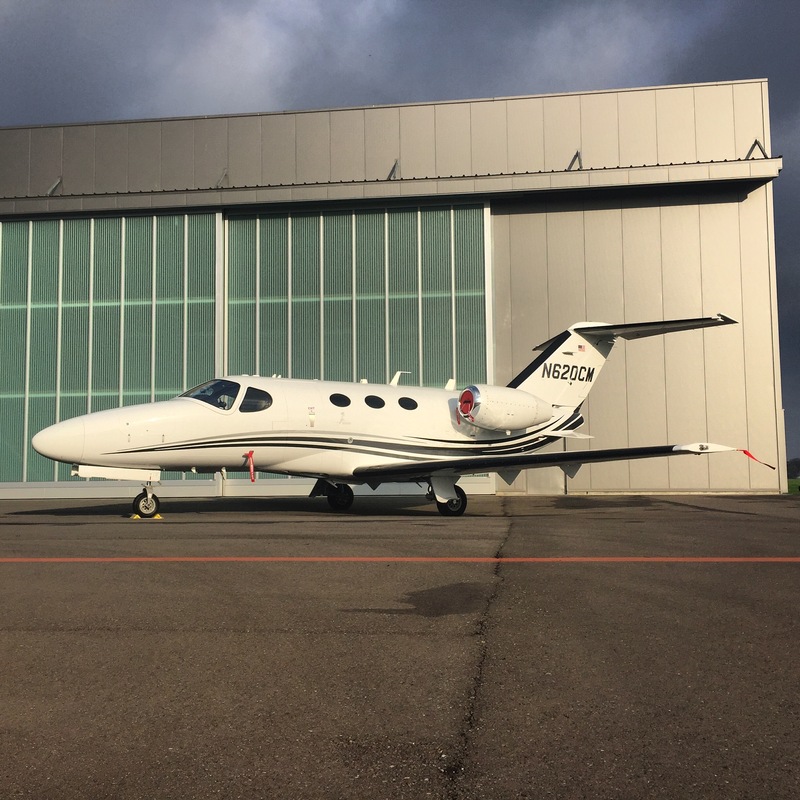 On October 15th, 2018 Our team accepted on behalf of an undisclosed client a factory new Cessna Citation M2 (C52M) With Registration 9H-JDV. This aircraft will be 1st Cessna Citation M2 under our management. On November 24th, our team welcomed a 2009 Cirrus SR22 equipped with a Garmin Perspective. On January 24st, 2017 our team accepted on behalf of an undisclosed customer another factory new Pilatus PC-12NG, which will be registered as OO-CFW. The aircraft will be managed by NextGen Aviation and based at our Antwerp Airport facilities. On October 7th, 2016 Our team accepted on behalf of an undisclosed client a factory new Pilatus PC-12NG (OO-JWB). This aircraft will be the 2nd Pilatus PC-12 under our management. 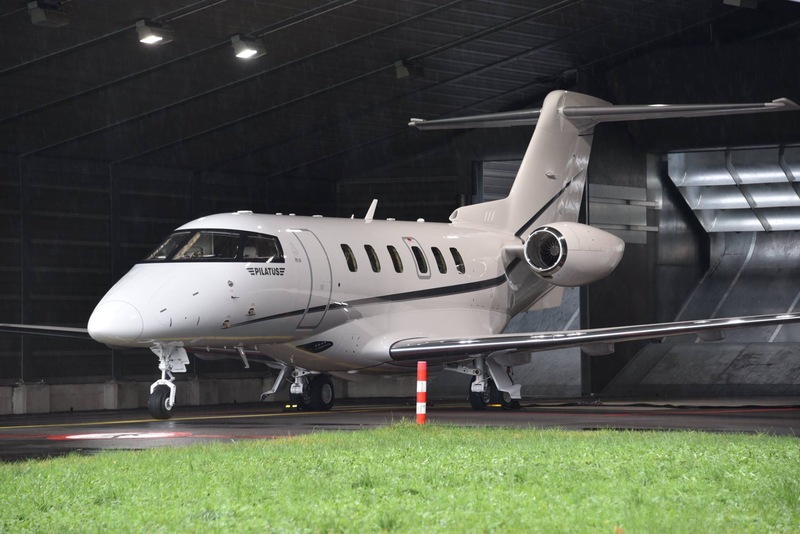 NextGen Aviation adds the first jet under EASA Part-NCC management. 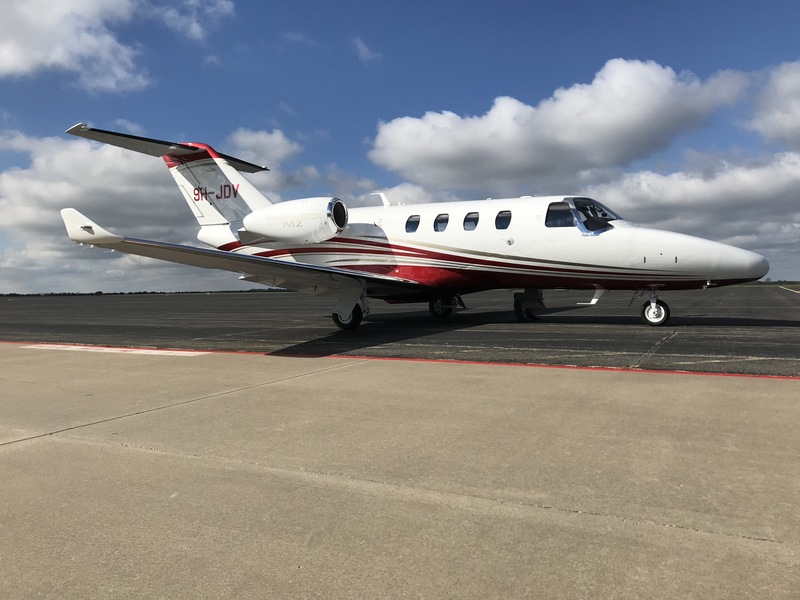 The 2007 Citation Mustang will be added to our managed fleet. NextGen Aviation Group’s CEO, Tim de Meijer his happy with the first jet under NextGen Aviation’s part NCC Management system. NextGen Aviation is selected by an undisclosed client to manage a 2007 Piper Meridian. 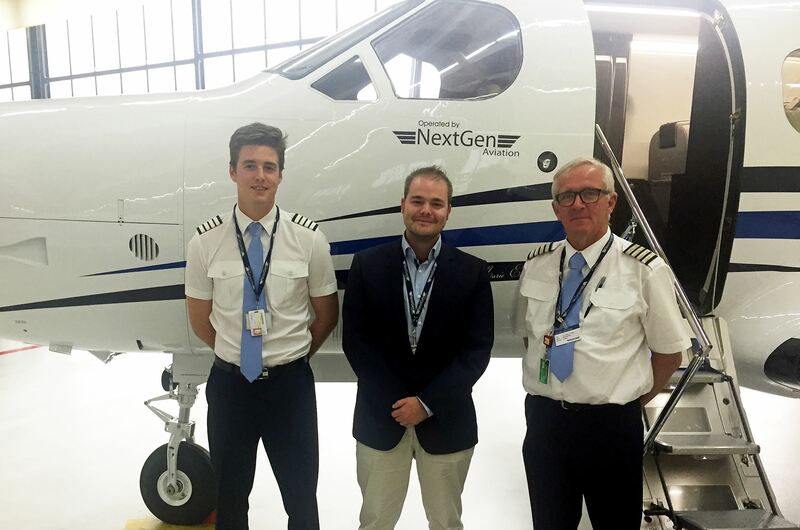 NextGen Aviation Group opens offices at Ostend Airport. 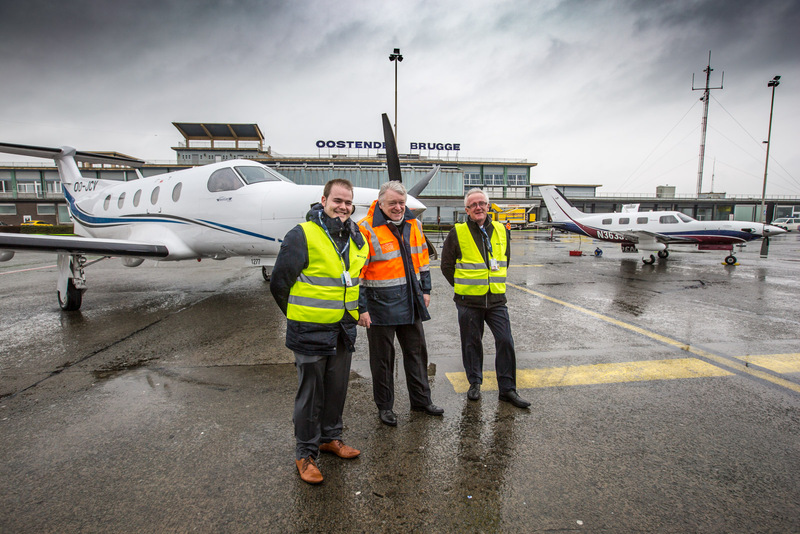 With the selection of Ostend Airport our clients will gain access to a 24/7 airport,in the West Flanders Region. NextGen Aviation Group’s CEO, Tim de Meijer, Is very keen on operating from Ostend Airport. The well equipped airport & 24/7 operations, increases the possibilities of our clients. We also look forward to help the airport develop General Aviation activities. 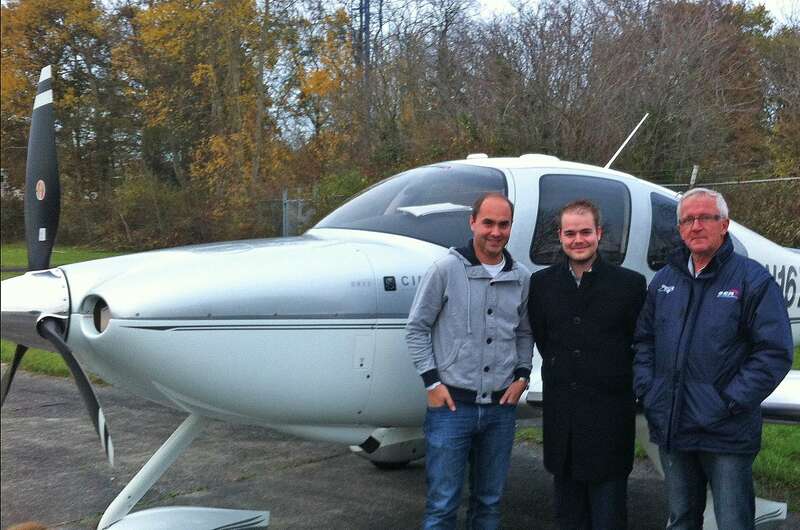 NextGen Aviation Group N.V. and NextGen Partners CVBA, the exclusive advanced fractional ownership-system, wrote history in Belgian Aviation on the 24th of July 2014. 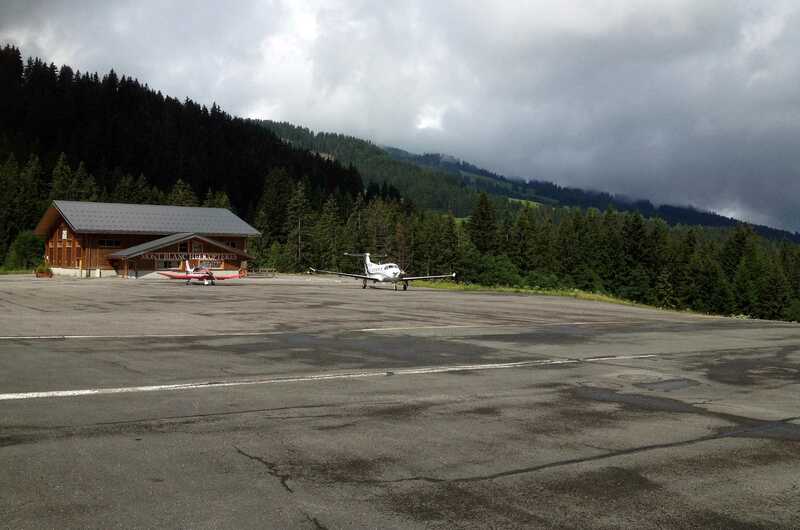 Today our crew completed their comprehensive flight training at Mégève Altiport. We are proud to be the first Belgian PC12 operator to be able to provide our customers with this exclusive destination. 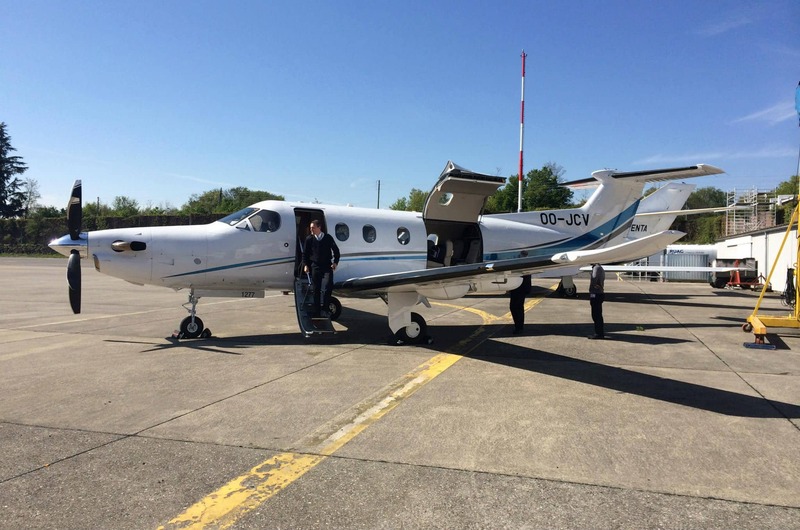 The NextGen Aviation team is proud to accept it’s first Pilatus PC-12-47E (OO-JCV) at Geneva Airport. 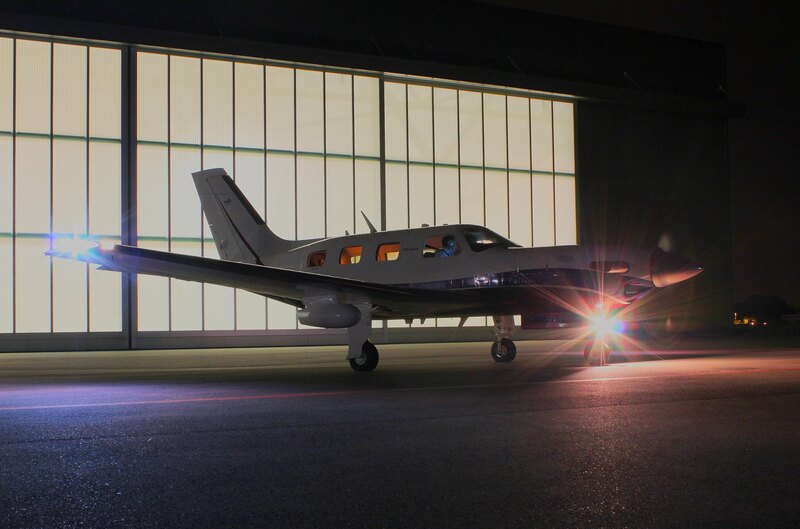 This aircraft is exclusively available via the Advanced Fractional Ownership system of NextGen Aviation. 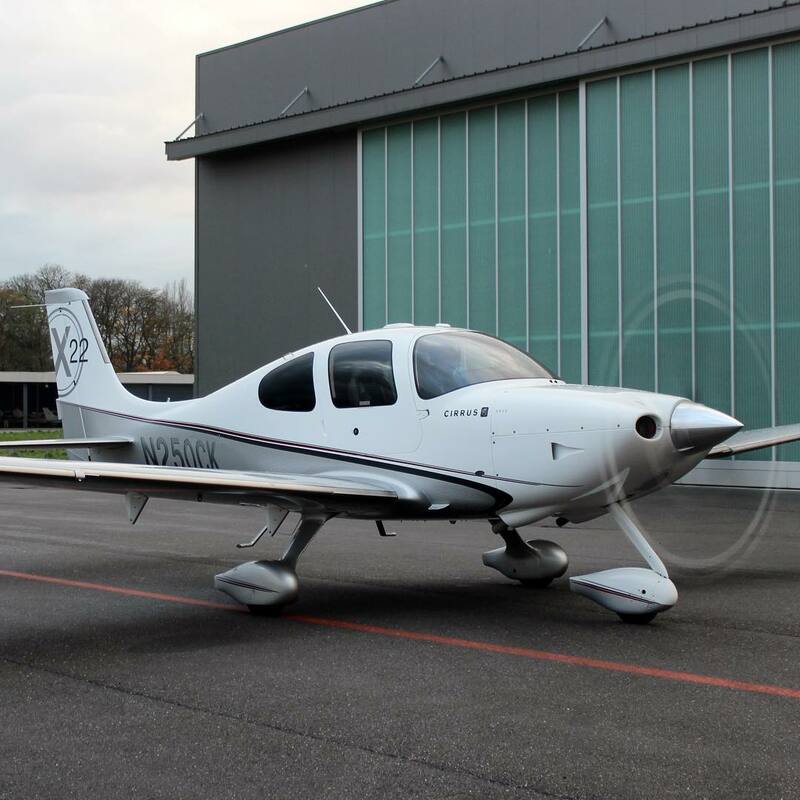 We are proud to accept our first Cirrus SR22T in Groningen. More information on the Cirrus SR22T you can find here. 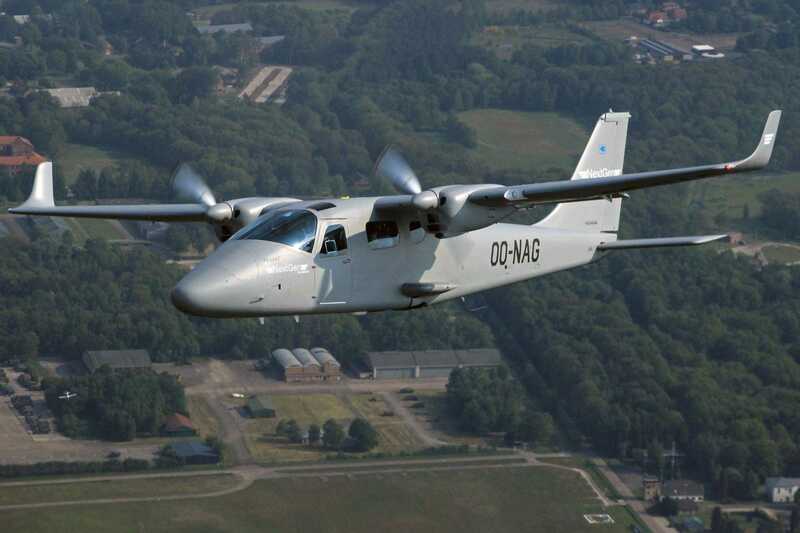 As from June 2013 NextGen Aviation Group will launch the P2006T as the first operator in the BENELUX. The P2006T is an ecological and affordable aircraft from the last generation, that can operate from smaller airfields.